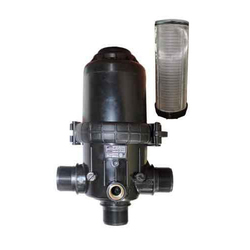 Our product range includes a wide range of disc filters and screen filters. Corrosion-proof and durable polypropylene body construction. 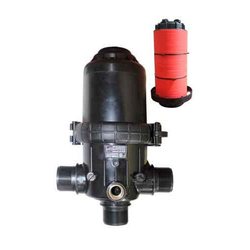 All plastic and metal parts are resistant to common agricultural chemicals, fertilizers and flushing agents used with the system.